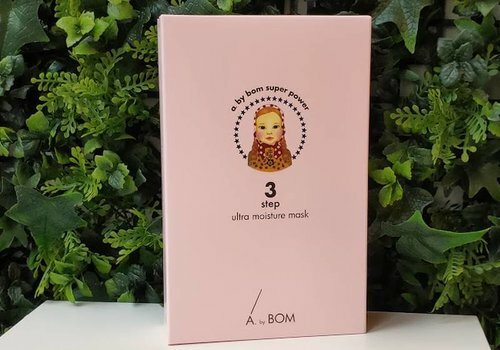 A. by Bom // Atelier by Bom (Korean for spring) believes as a brand in the power of nature. 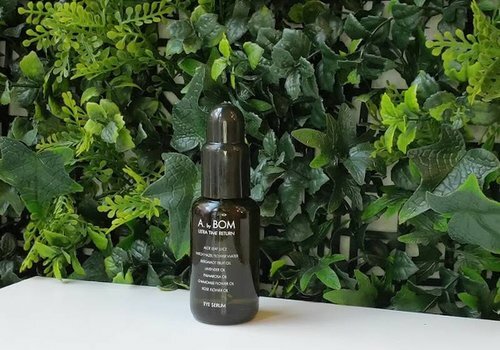 They pursuit to work with a careful selection of vegetable, plant and floral extracts from nature rather than synthetic ingredients. 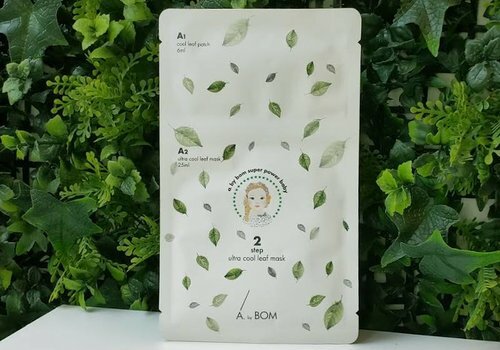 A.by Bom's products are characterized by beautiful packaging that reflects harmony between human and nature. 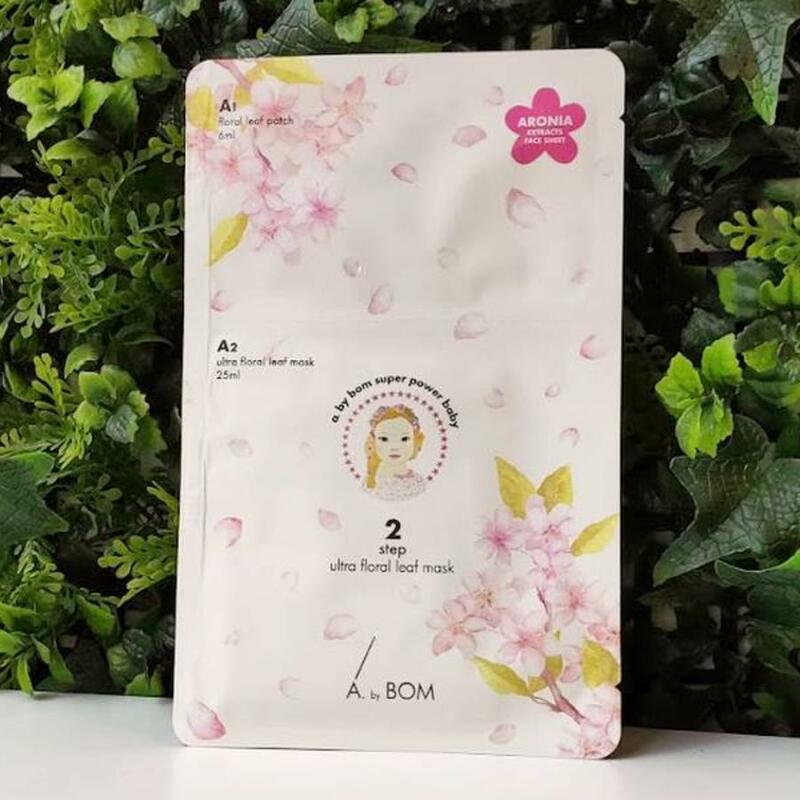 In addition to luxury packaging, you also recognize the products by their rich textures and scents that will remind you of a flower garden. 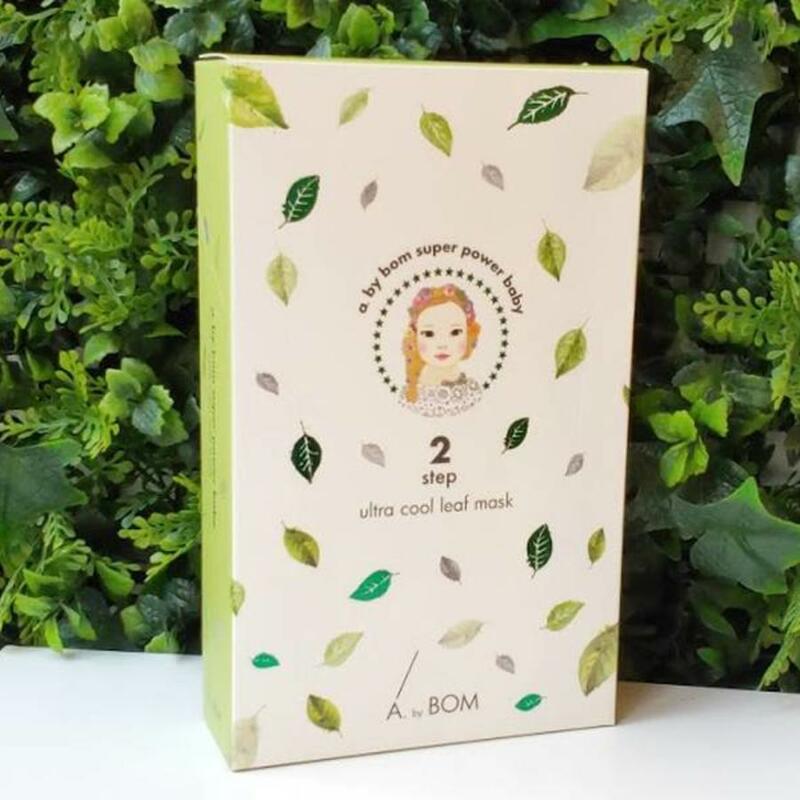 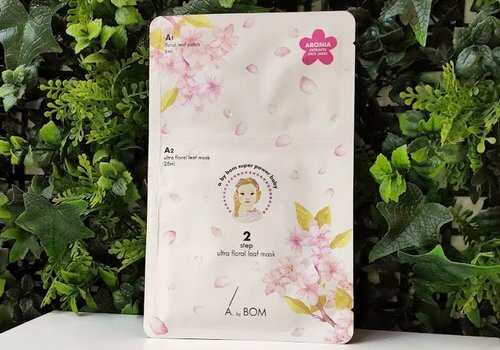 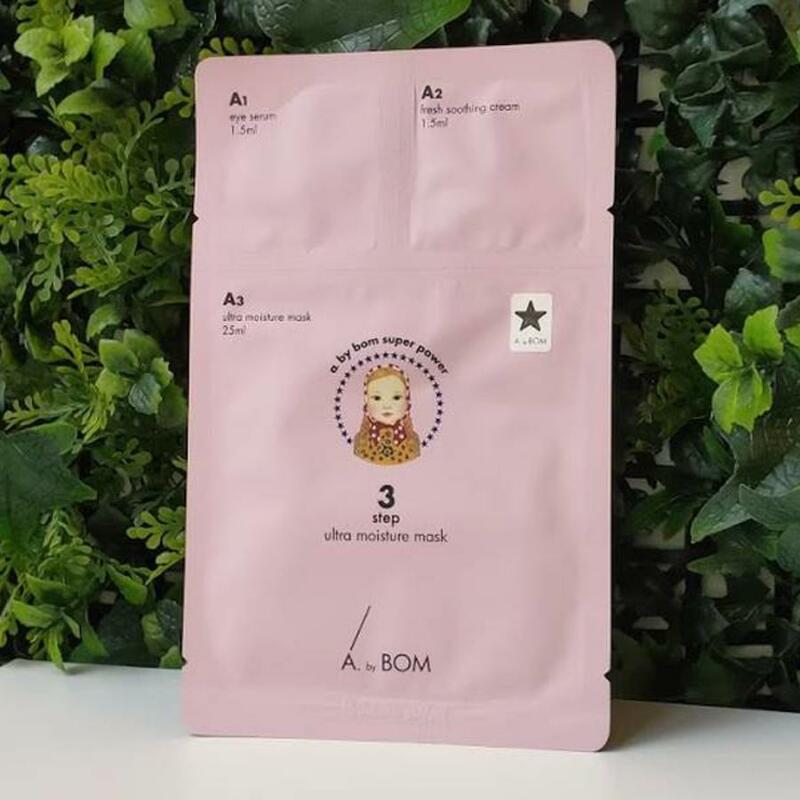 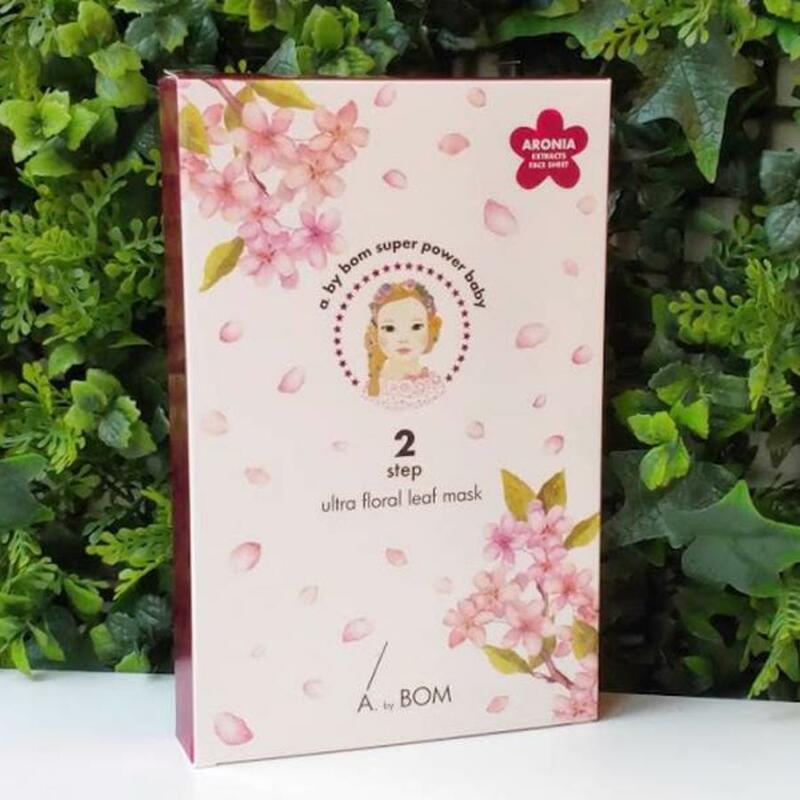 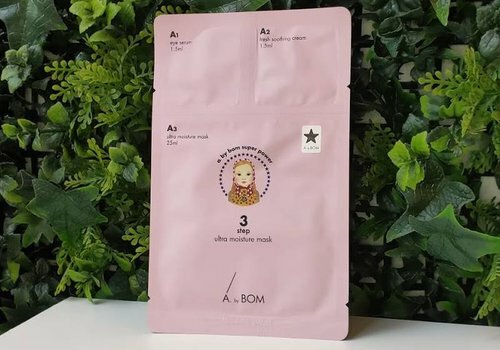 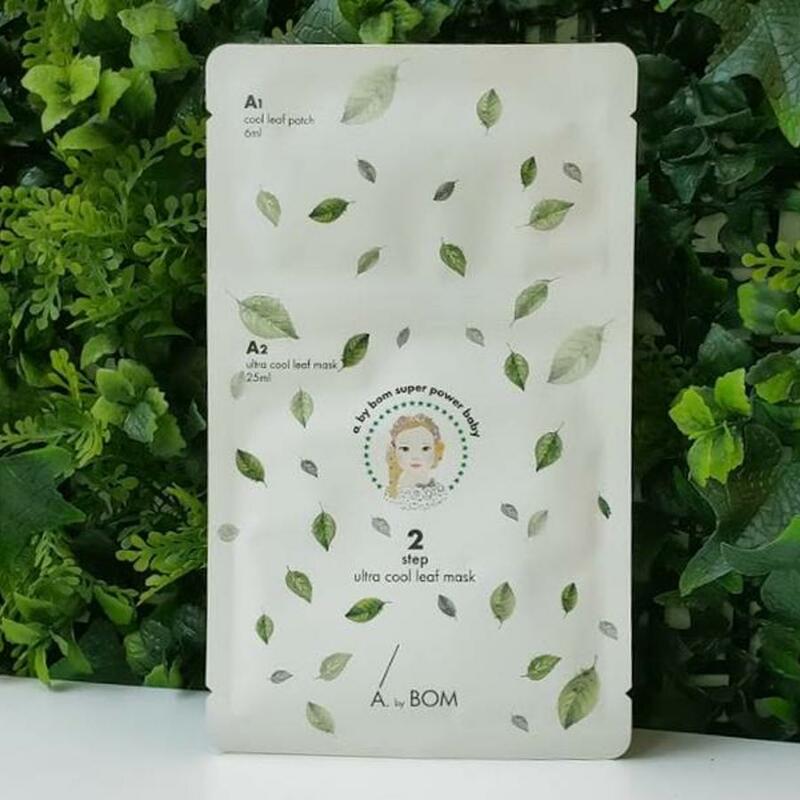 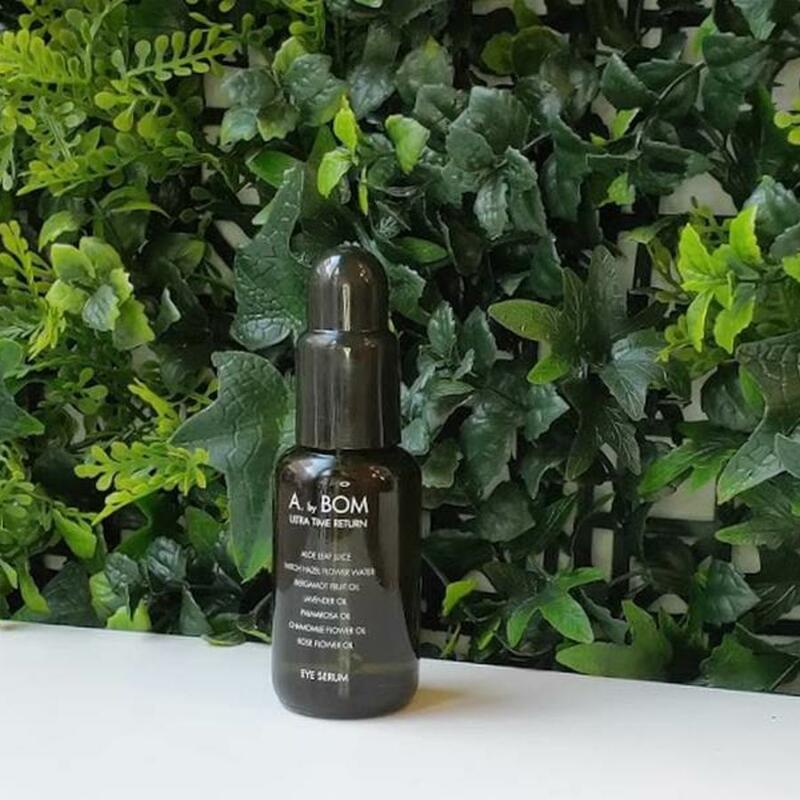 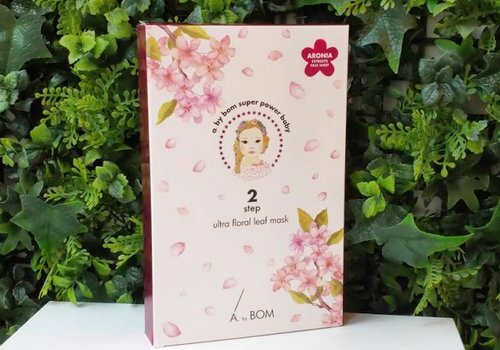 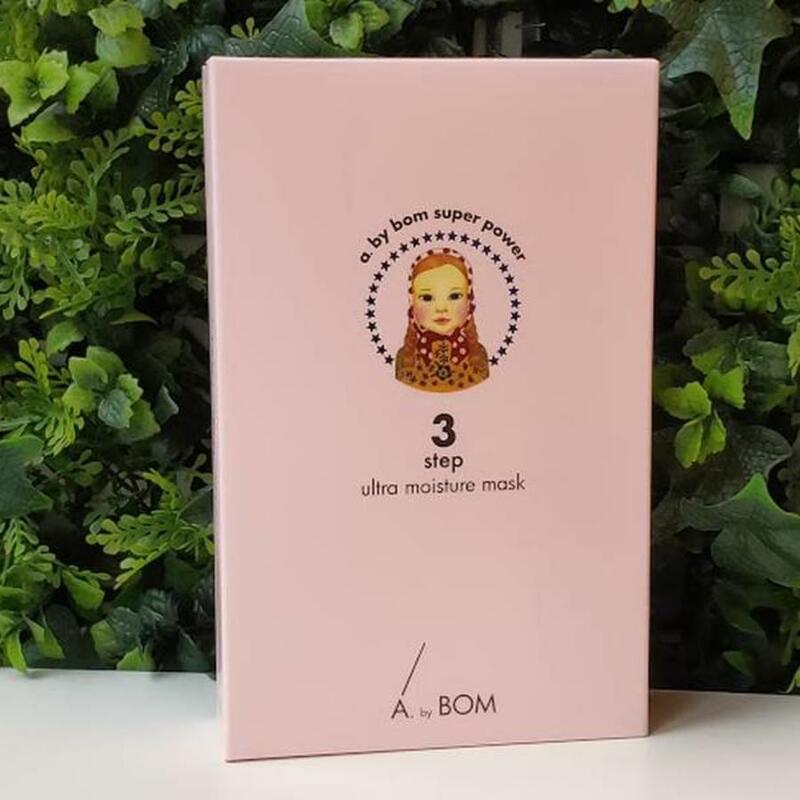 This luxurious eye care from A. by Bom provides you with a youthful look. 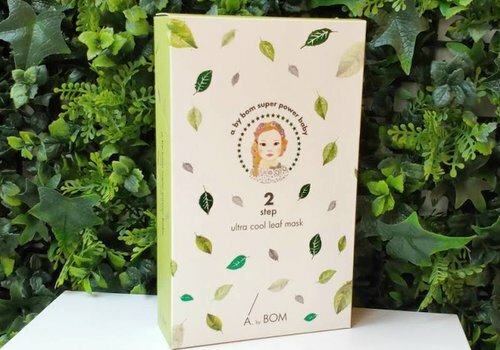 Vitamins, peptides and plant extracts will help to reduce the eye bags, dark circles and fine lines around the eyes.